New this year! For the first time we are going to have a winter break camp! The dates will be January 3rd-5th and January 7th to 11th. Single day tickets will be available through My805Tix. Sign up for as many days as you like, each day will be filled with different marine science education! 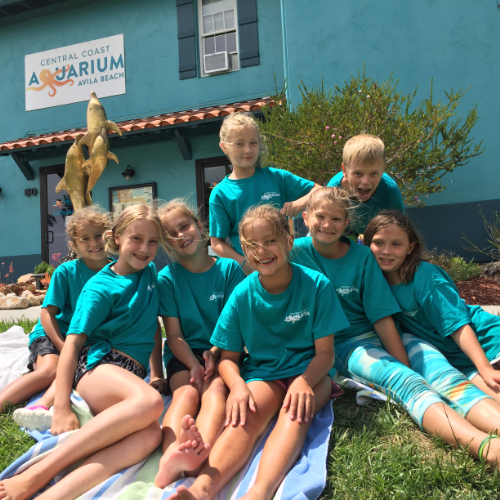 Each day will have different marine science activities including aquarium tours, animal feedings, squid dissection, marine mammal lessons, plankton lessons, tidepooling*, beach time*, educational movies, etc.